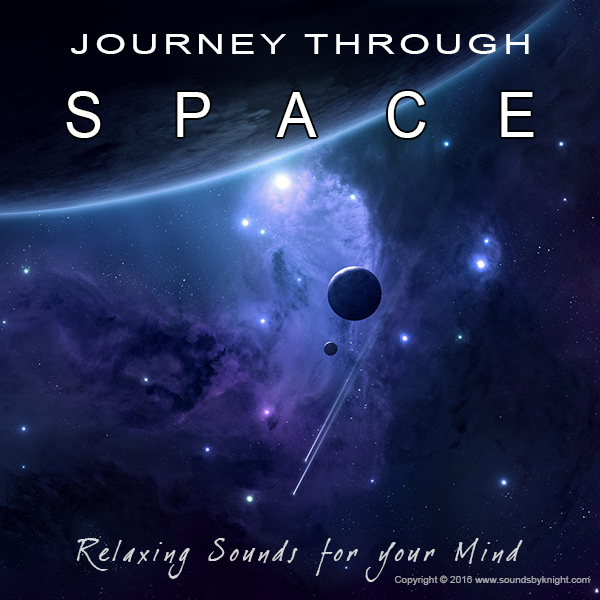 Relax to the deep, drone sounds of a spaceship's engine as you travel across the galaxy on a intergalactic journey. This recording is completely different than what we usually offer in our lineup of relaxing sounds. Since a little kid, I’ve always been curious as to what a spaceship would sound like traveling through space. Coming from the Star Trek and Star Wars era, I’ve always loved the way the star ships sounded. 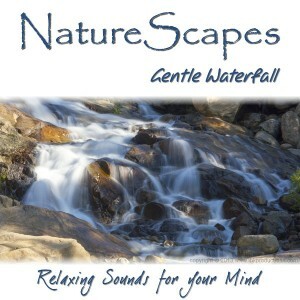 Sit back, relax and give our sample a listen… Enjoy!